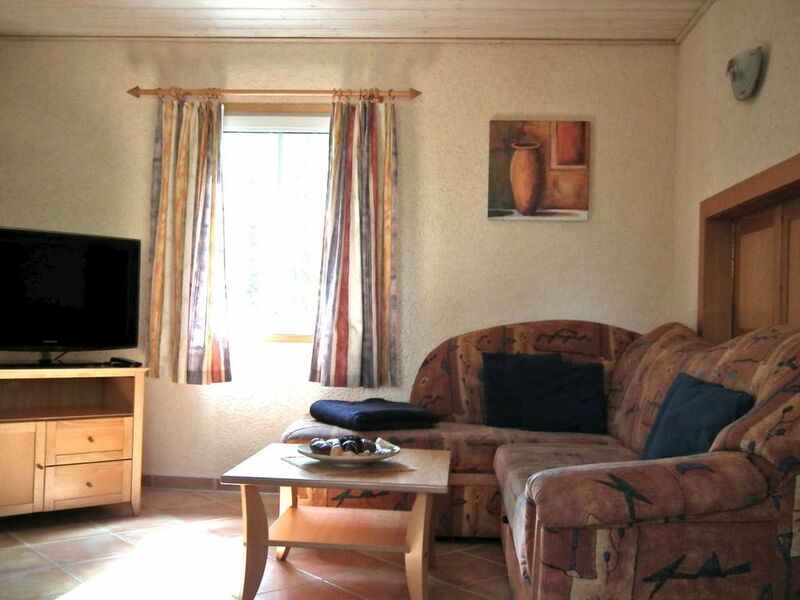 Our holiday bungalow, built in 2000, is located in a family holiday complex, idyllically situated on Lake Pälitz. From the spacious terrace, you can enjoy the view to the lake about 70 meters away. A bike shed, barbecue and comfortable patio furniture are available. A rowing boat is ready for use. Other water sports, such. B. Paddling, surfing are offered here. Anglers will of course also get their money. The Marina Wolfsbruch is about 2 km away. Desweitern are in the place Kleinzerlang a baker, and two food restaurants. The house is located directly on the Small Pälitzsee.